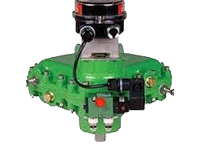 Custom Actuation and Machine Service is an industry leader in the design and fabrication of custom valve adaption hardware and is a full service industrial sales and field technical service organization with over 25 years of experience. 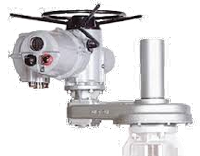 Valve actuator field service including troubleshooting, repair, installation and commissioning of most major brand actuators is available from locations in Baton Rouge and New Iberia, Louisiana. Our experienced team provides technical support for any size project with expertise in complete turnkey installation. 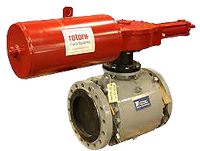 Additionally, our team can assist in complete retrofit applications including the engineering, sizing, mounting adaption design and fabrication, installation and start up of actuators on existing valves.